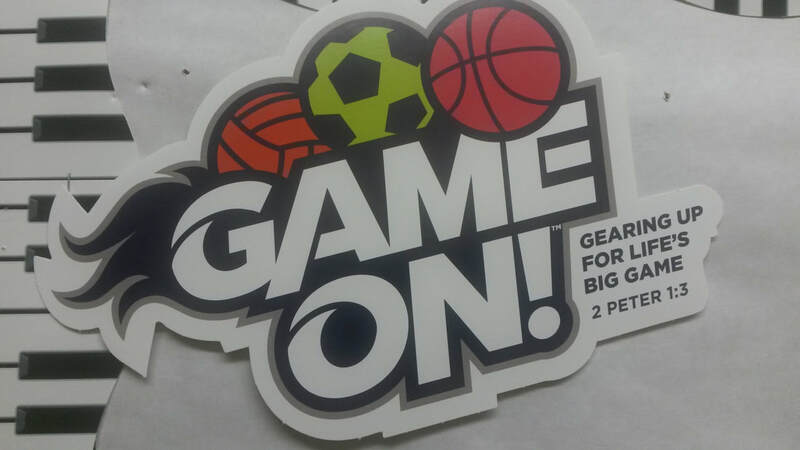 ​Vacation Bible School - GAME ON! Supper & VBS: 5:00-8:00 p.m.
Family night on Friday! - 5:00-7:00 p.m.